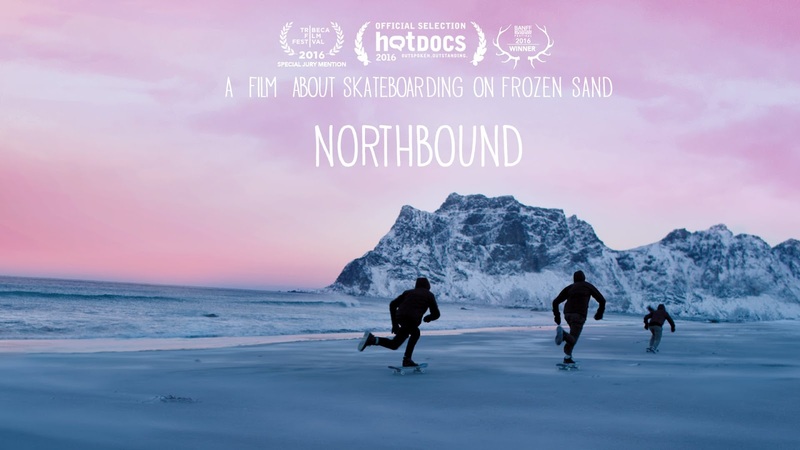 Ice, driftwood, foamy waves and … skateboards? Four skaters head north to the cold Norwegian coast, applying their urban skills to a wild canvas of beach flotsam, frozen sand and pastel skies. The result is a beautiful mashup — biting winds and short days, ollies and a frozen miniramp. Please click the CC button in the lower right hand corner for English subtitles.